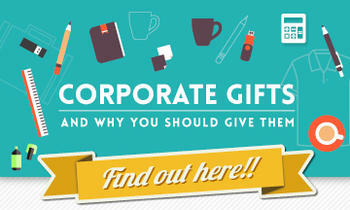 Brandedcorporategifts.co.uk offers the most cost effective way to help you promote your products saving your every penny. Brandedcorporategifts.co.uk welcomes small or big businesses to create their market presence and brand recognition in the most rewarding manner. We have a wide selection of products which can be branded well. Should a customer require the production of a new and custom-made product that is not available yet, we have the skills and capacity to turn an item idea into a physical reality. All kinds of branding possibilities are achievable with us on our collection of products that include a fantastic assortment from pencils, table and office components, professional presents, leisure & lifestyle items such as outfits, baggage and umbrellas, in-expensive novelties and much more. While marketing your products increasing customer retention plays a key role. For this not only a good marketing strategy but one that offers repeat exposure of the product is required. How can you keep what you do, and your products, repeatedly right before clients? 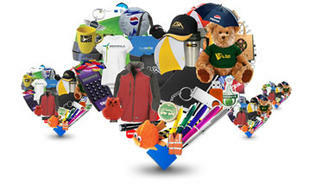 Brandedcorporategifts.co.uk can make it happen in the most cost-effective manner. With Brandedcorporategifts.co.uk your products and gift items will find a large space and recognition among people in Bristol.Branded promotional gifts in Bristol can be found easily on Brandedcorporategifts.co.uk with just a click of button. We also offer corporate gift promotional ideas to help you expand your business. Promotional products are a fun, creative way to highlight your company’s contact information. Why leave a potential customer with your business card? Products showcasing your company’s name and logo can do wonders in increasing brand recognition. If you are looking for great brand recognition for your items you can contact Brandedcorporategifts.co.uk at 01174 033 185.